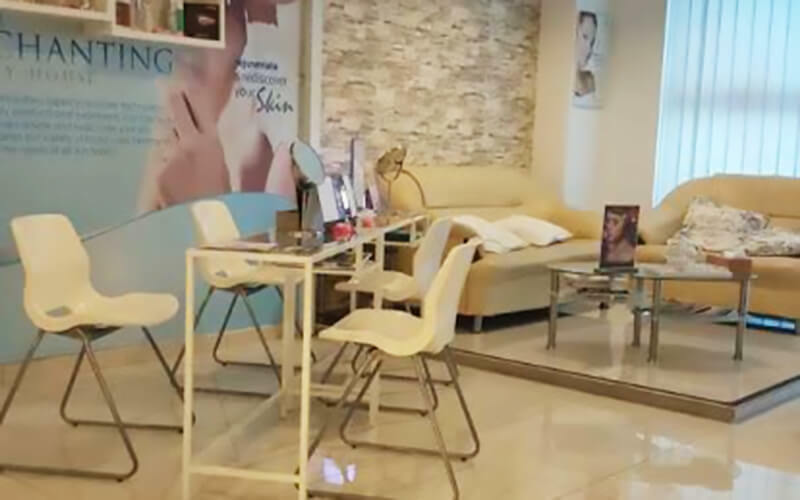 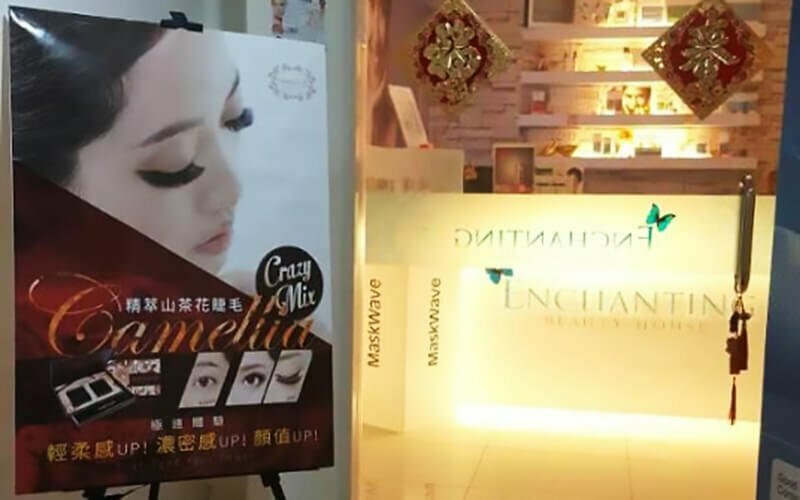 Frame your eyes with extended Bambi lashes by getting this treatment at Simply Makeover Studio. 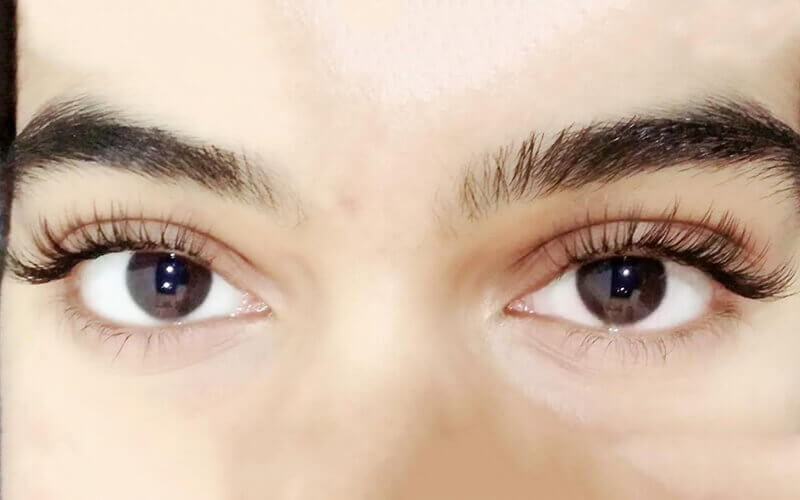 Eyelash extensions are semi-permanent treatments that help you to cut down on your make-up time by giving you ever-ready luscious lashes. 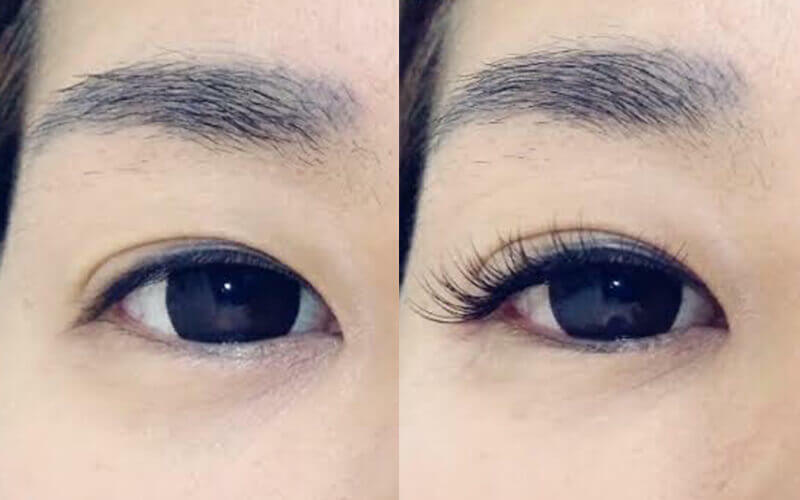 Say goodbye to having to go through the hassle of applying falsies with this treatment. 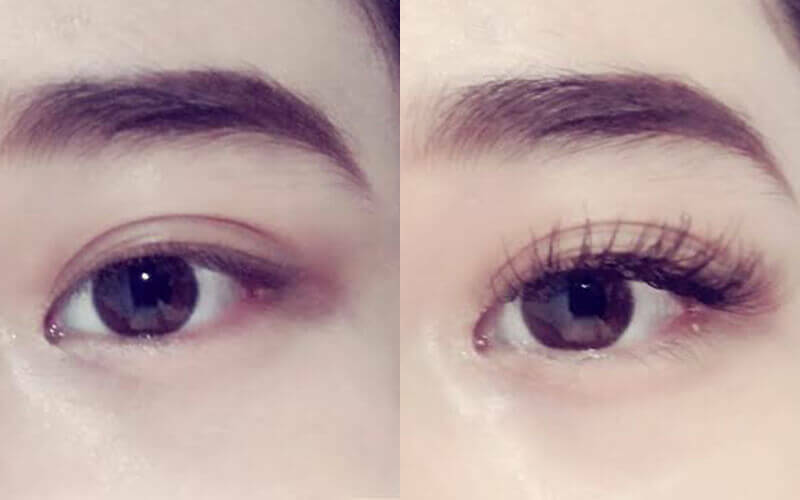 Not inclusive of touch up.